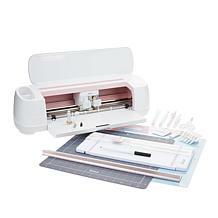 Long list of crafting projects to get to? 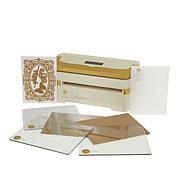 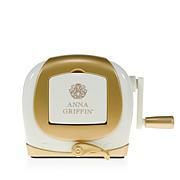 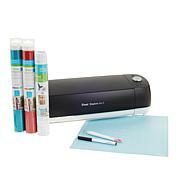 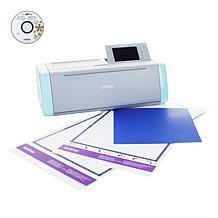 Cut right into it with this quick, sleek and powerful cutting machine from Anna Griffin® and Cricut. 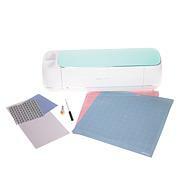 The Cricut Explore® Air 2 features an elegant design and delivers fast cuts through a wide variety of materials. 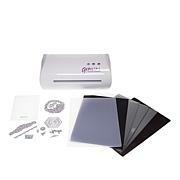 It comes with a blade, cutting mat and plenty of digital content to get you started. 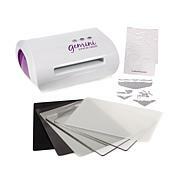 Slice in style with your new go-to cutting machine — you'll never want to go back! 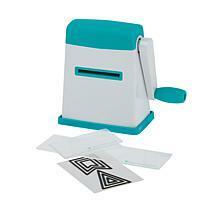 Ordered this for my daughter and she absolutely loves it, which makes me very happy. Not a day goes by since she has received it that she doesnt send me photos or face times me with five or more different new projects that shes completed that day. Very happy with this purchase. 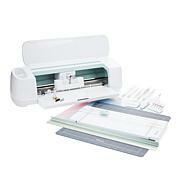 Love seeing her so happy and excited about her new Cricut Explore Air 2. 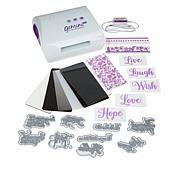 This cricut is amazing! 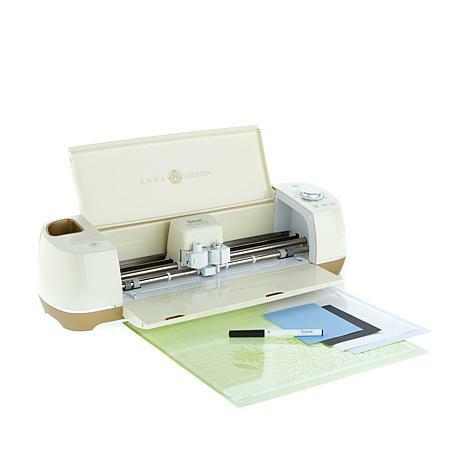 Im still learning all the ends and outs, but couldnt be more pleased.